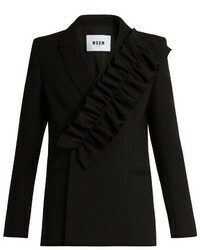 MSGM Ruffle Trimmed Stretch Crepe Blazer $330 $825 Free US shipping AND returns! 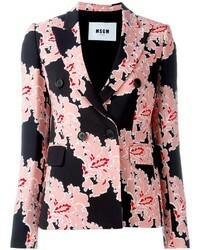 MSGM Jacquard Blazer $464 $663 Free US Shipping! 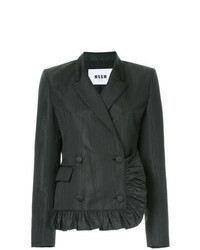 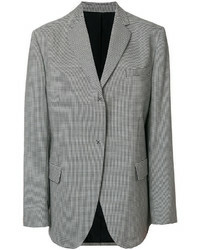 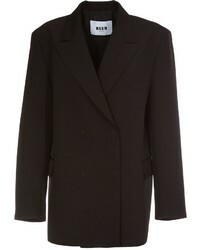 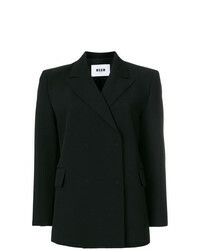 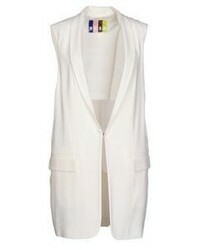 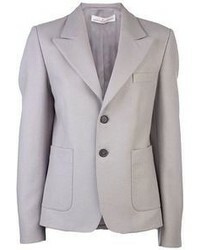 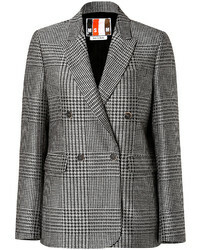 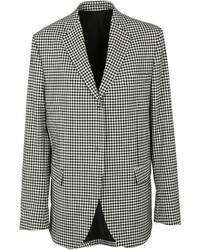 MSGM Boxy Fit Tailored Jacket $312 $624 Free US Shipping! 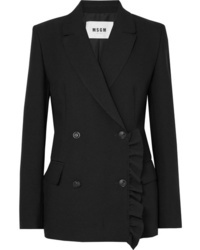 MSGM Ruched Trim Double Breasted Blazer $345 $861 Free US Shipping! 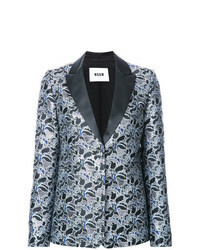 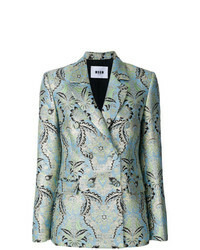 MSGM Metallic Floral Jacquard Dinner Jacket $392 $980 Free US Shipping!